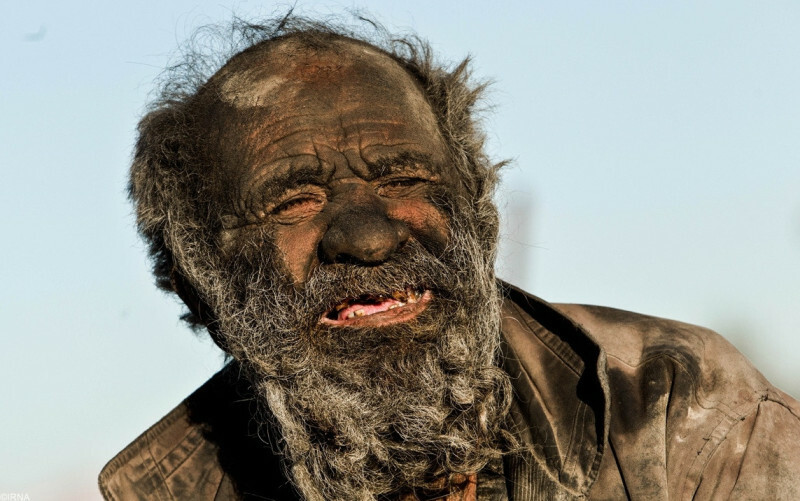 Home » »Unlabelled » This 80-year-old hasn’t bathed in 60 years. Wait until you see him. Wow! 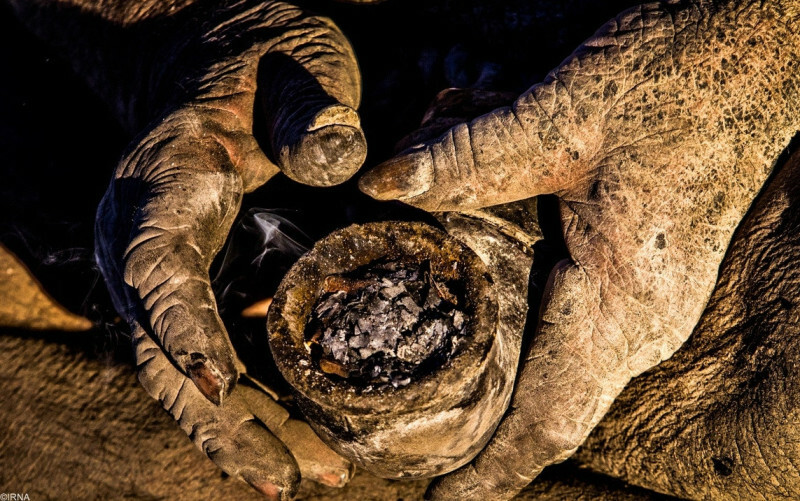 This 80-year-old hasn’t bathed in 60 years. Wait until you see him. Wow! 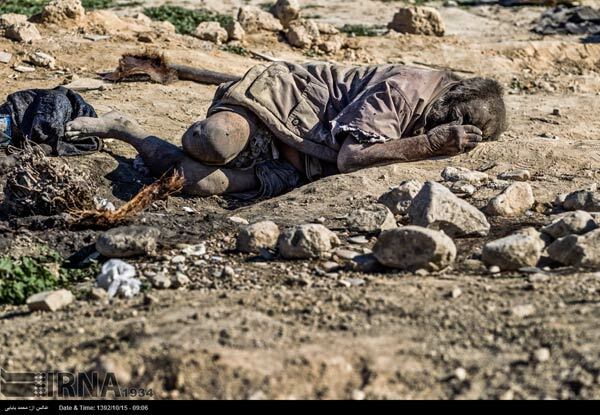 They found this man in the desert in Iran. Locals believe he is likely about 80 years old. 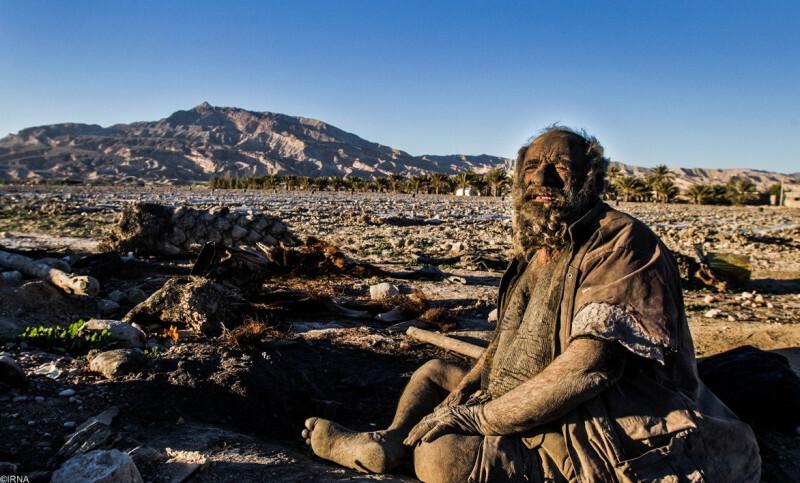 But the shocking is: he hasn’t taken a bath in decades. 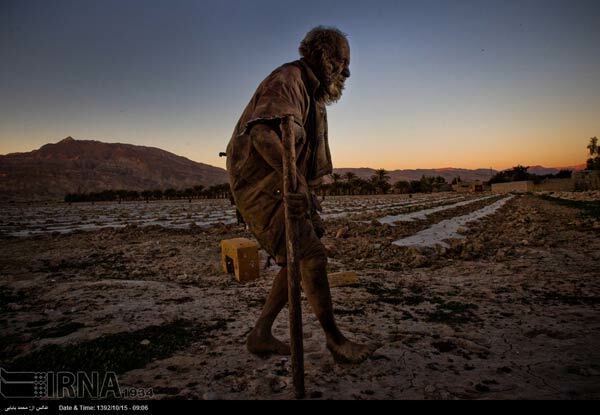 The Iranian news service discovered him some time ago and photographed him. He achieved global fame instantly. 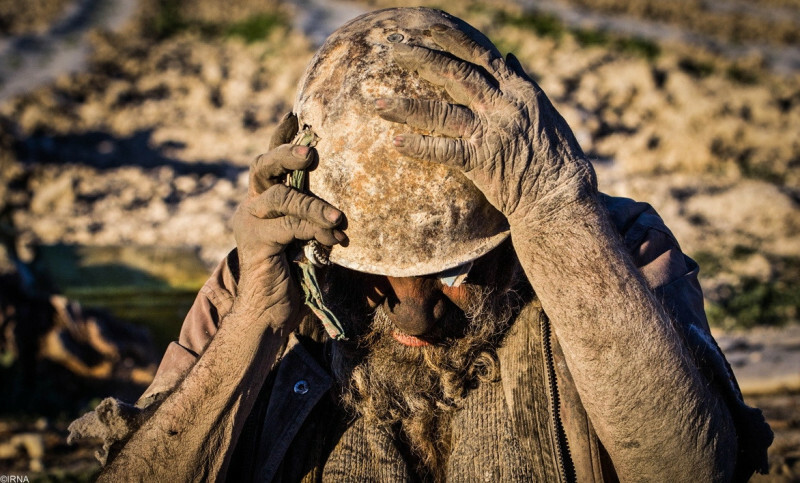 These pictures show a man who barely resembles what could be considered "human." His skin is earth and the earth is his skin. 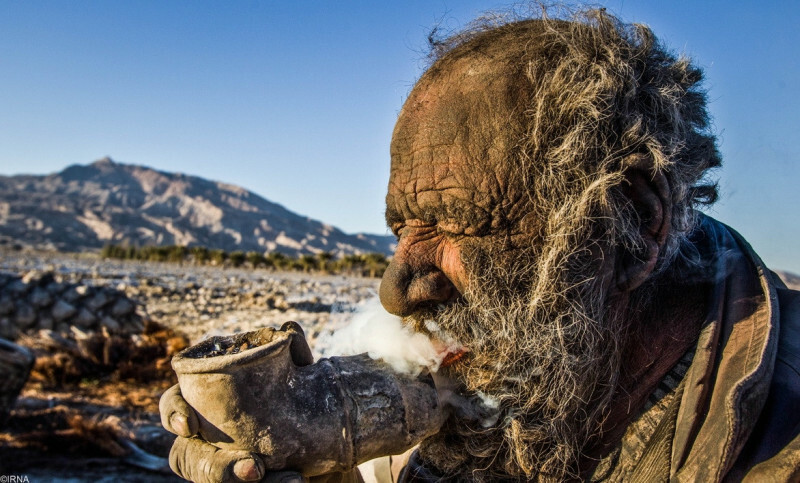 Amoo Hadji has been smoking this pipe for what looks like a lifetime. 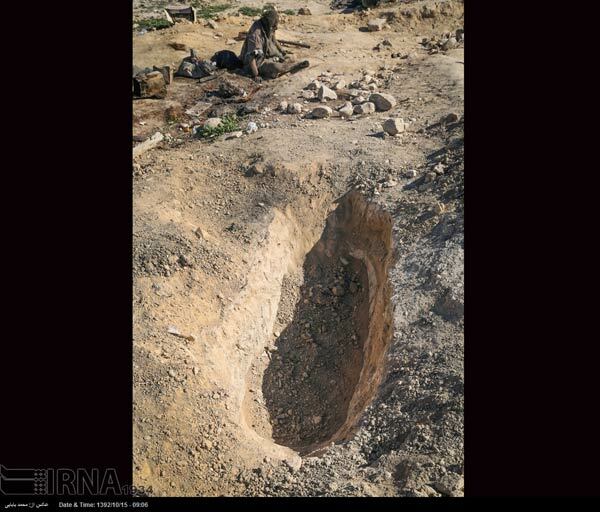 That is animal droppings that he finds and smokes. 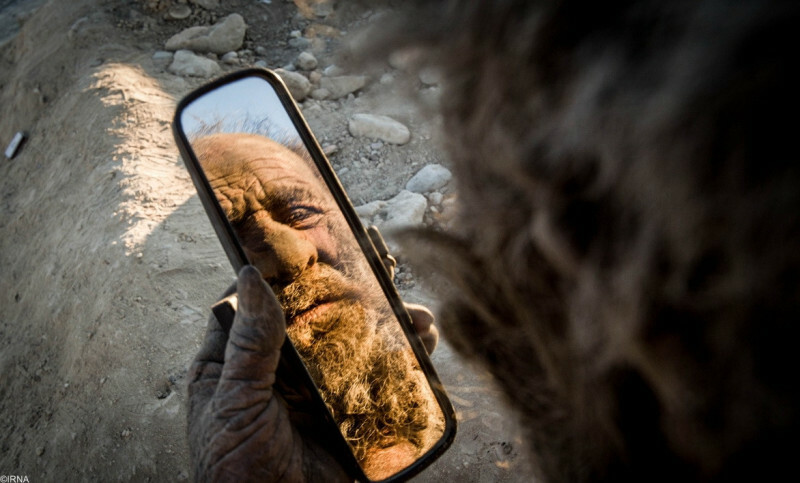 He lives in seclusion and hasn’t washed himself in almost 60 years. No one knows why he no longer talks to others. Or why he no longer bathes. Or why he lives in solitude. 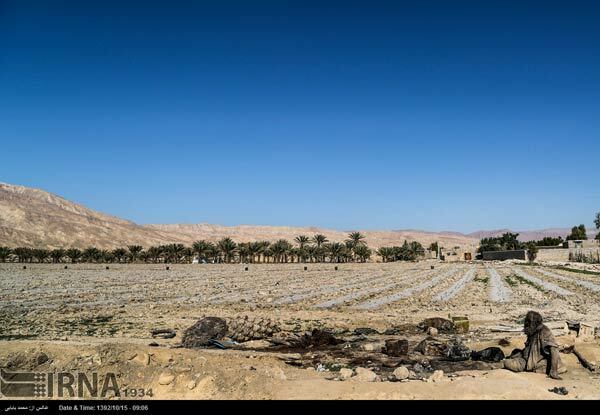 He sustains himself on dead animals that he finds and prepares for himself. It's almost as if he wants nothing to do with others. And as if he wants to harm no one else. 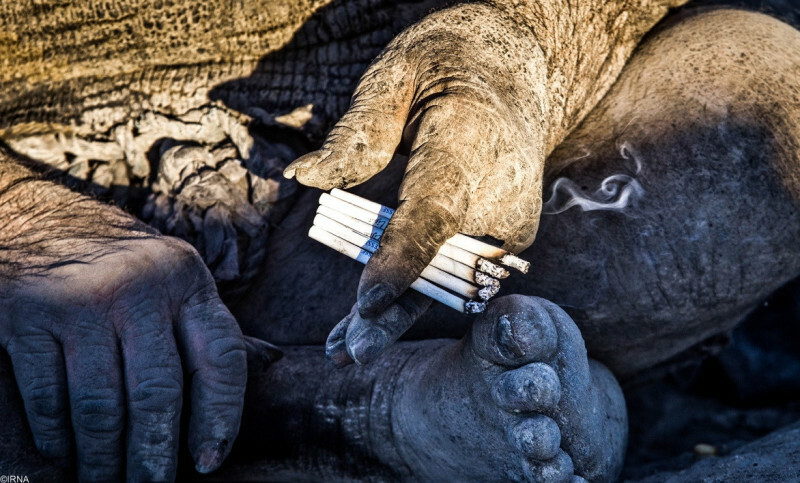 But one thing is clear: he loves to smoke. And he does nothing for his hygiene. 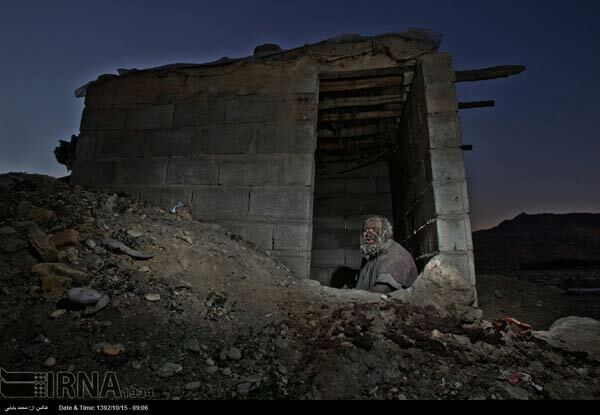 The inhabitants of the village nearby saw his suffering and built him a hut to provide shelter during the night. There he retires to sleep. Until he awakes the next morning. To live in absolute stillness out in the wilderness. What do you think he sees when he looks in the mirror? 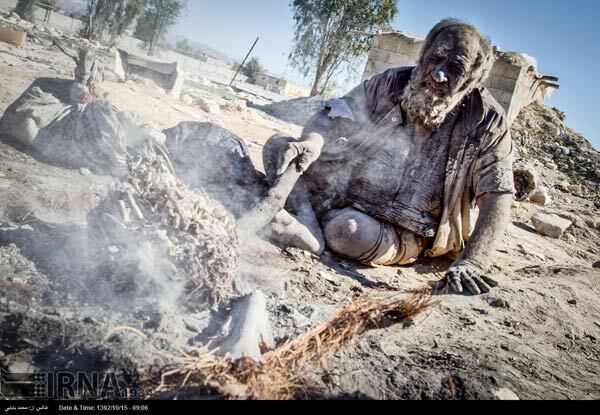 It is somehow fascinating; how can someone live like this? Time has left its marks on him. It is almost like traveling through time back to the cavemen. Everyone has the right to live as they want. But these pictures are indeed a bit extreme. 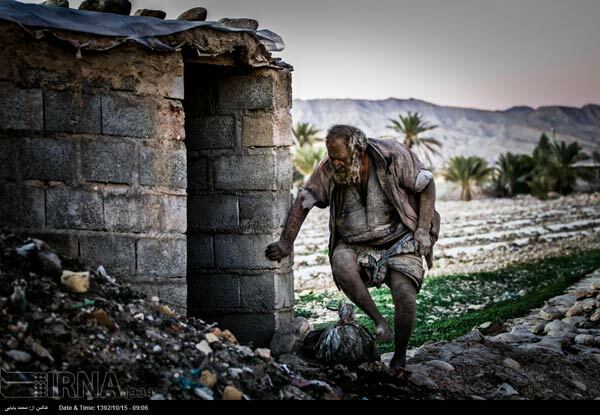 Share these images of a man who lives in a way you and I could never understand.